This is quite a common problem when you have a USB Disk that was used to burn a Bootable Linux distro is dd mode. You plug in the USB drive in Windows 10 (or any windows for that fact) and all you see is a Drive with zero MB disk space or in some cases it shows “14.0 KB free of 2.35 MB” message. It is annoying as Windows seems to be completely unable to recover disk space. 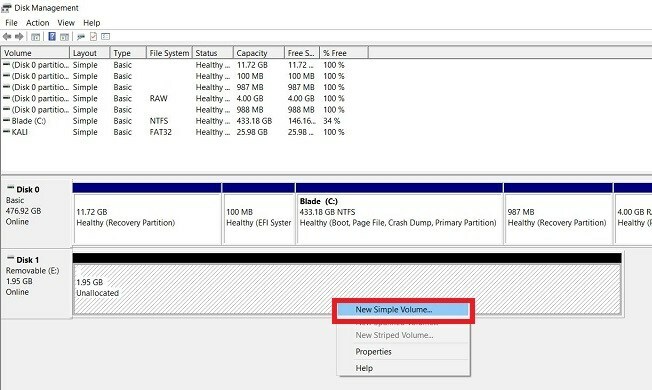 Disk Management shows the full disk size, cannot format it. I could go on with the annoyances but in short all we need is to format Linux USB Drive to recover, re-partition and reformat that disk in Windows 10. In fact it works in Windows 8.1, Windows 7 as well. The following process can wipe entire disk, so be very careful which disk you select and wipe clean. 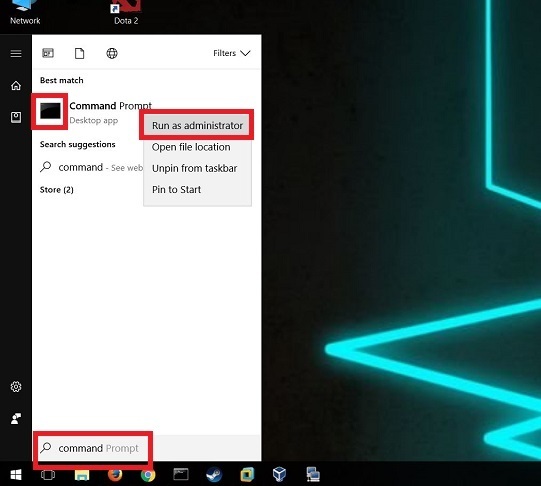 On Windows 10, Windows 8.1 and Windows 7 search for command and simply right-click Command Prompt shortcut from the search results and select Run as administrator. 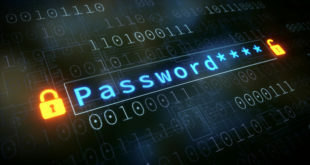 Don’t use Powershell as sometimes it can get tricky. 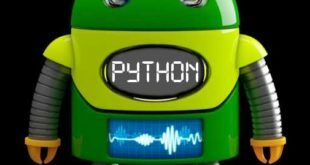 Now connect your USB drive that you want to clean, reformat and recover space. SD cards, external hard-disks. etc. would work the same way. Just know that this process will simply get rid of all the data without any warnings. 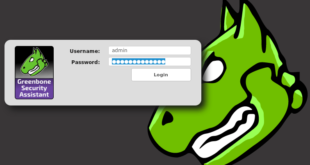 Type in diskpart in Administrator: Command Prompt and press enter. 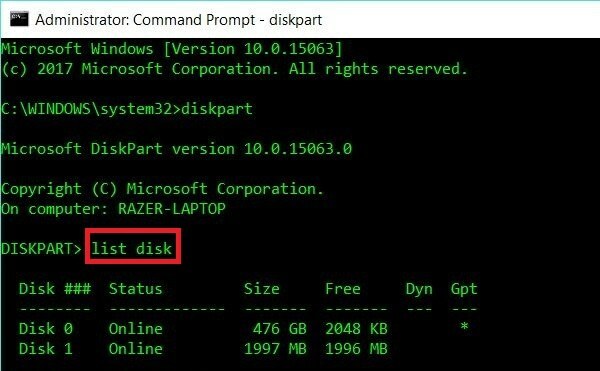 List all the disk with list disk command. This is the crucial part. Examine all the disks, size etc carefully. From my output, it’s pretty clean that I want the second disk (in this case Disk 1) clean, formatted and space recovered. It’s only 2GB in size (it shows 1997 MB though). One thing for sure, I don’t want anything to happen to Disk 0. So let’s be careful run select Disk 1 command. (in your case, you might be selecting other disks numbers.). Disk 1 is now the selected disk. Almost there. I will take few more moments before I issue clean command. It will clean the partition and make it available for formatting again. 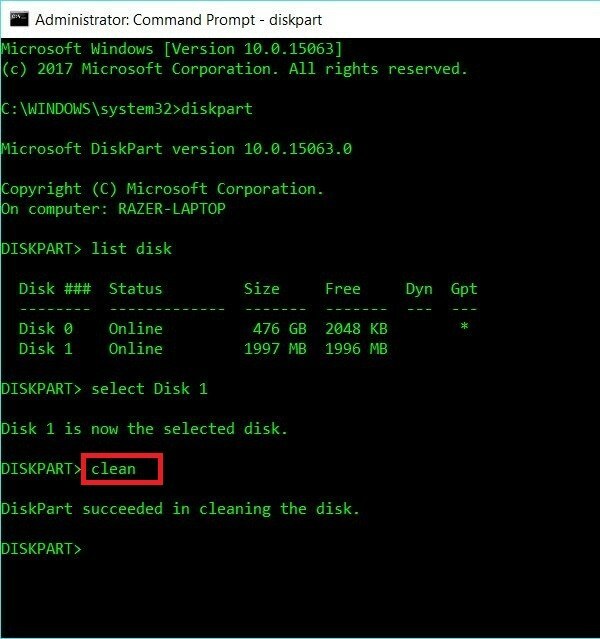 DiskPart succeeded in cleaning the disk. I get DiskPart succeeded in cleaning the disk as the response. Once you’ve got it, you can simply close Command Prompt. 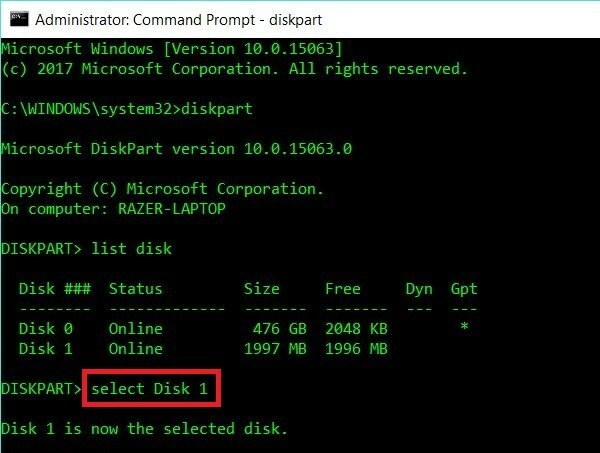 Run Disk Management tool on Windows 10 or Windows 8.1 or Windows 7. Now simply right-click on Disk 1 and select New Simple Volume. Follow the prompts and you’ve just recovered the disk space. 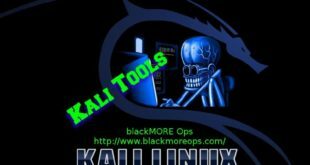 You can now use this USB to create a Kali Bootable Non-Persistence USB Drive! Excellent advice, thank you! 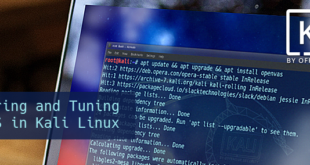 I’ve faced this situation many times and I’ve previously used Linux fdisk to sort it out. Even MacOS Disk Utility can’t modify the partitions. Next time I will definitely try this.